The Borgata mobile app provides you with a small but solid selection of games to play at any time, any place. 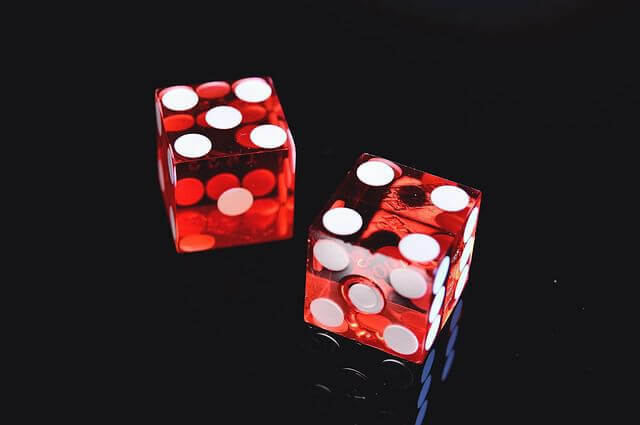 It features the same high-quality, clean presentation style as the desktop site, and promises big jackpots delivered daily. In this Borgata mobile app review, we explore the pros and cons of the app, to help you make an informed choice. 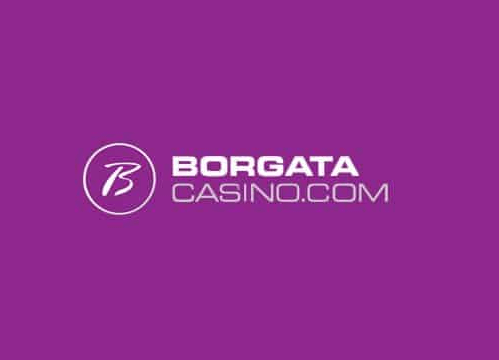 How to download the Borgata mobile app? You can download the Borgata mobile app in multiple ways. You can install it either directly to your device, or through your PC. Head to the Apple iOS store and download it directly. Remember when downloading that the terms and conditions from the desktop version of the site apply. This includes the requisites that you are based in New Jersey and are at least 21 years of age. For Apple devices, the Borgata mobile app requires iOS 8.0 or above. It is designed to be compatible with the iPhone, iPad, and iPod touch. 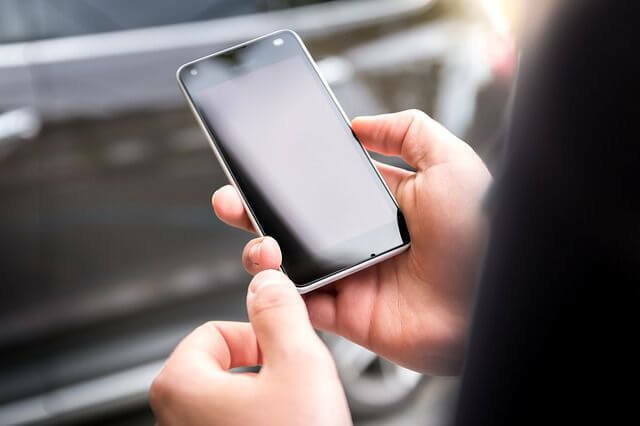 The games included in the Borgata mobile app use cutting-edge visuals and animations, which demands a high standard of processing power found in more recent updates. For Android users, Android 4.0 and above are required to run the Borgata mobile app. Like most online casinos, the Borgata mobile app has various promotions available that users can take advantage of. Arguably the most important among these is its enticing welcome package. The Borgata mobile app allows you to claim $20 free just for registering. Getting free money without needing to make a deposit is a generous deal, and lets you try a few games (and potentially win) without spending any of your own money. The Borgata welcome bonus doesn't end there. When you make your first deposit, you will get a 100% match up to $600. This is a terrific bonus, giving you double your money. As is standard, the welcome bonus comes with wagering requirements. For the first no-deposit $20, you need to spend $1 of your own money for each $1 bonus. For the 100% match, you have to wager $10 of your own money to receive $1 in bonus dollars. How do I claim the Borgata mobile app welcome bonus? Make a deposit (for the 100% match). The iOS and Android versions of the Borgata mobile app are slightly different from one another. Both apps have their own distinctive look and feel, but provide users with plenty of entertainment. The presentation and features vary, with more content available on the iOS version. The Android app also lets you win prizes that you can redeem at the brick-and-mortar Borgata Casino in New Jersey. Potential prizes include tickets to shows, dining credits, and more. Bonuses for daily logins are awarded, while slot tournaments are available for a community feel. The iOS app, meanwhile, offers over 200 games across slots and table games – nearly double the amount offered by Android. It also has the offline rewards redeemable at the Borgata Casino & Spa. Below, you will find a selection of popular questions players asked about the Borgata mobile app. How do I make a deposit on the Borgata mobile app? You can make a deposit into your account by signing in. In your account section, you will have an option for banking and payments. Click the ‘deposit’ option, and enter the amount you wish to deposit via your chosen method. How do I make a withdrawal on the Borgata mobile app? Making a withdrawal is a similar process to depositing. Just go to your account page, click ‘withdraw’, and enter the amount you wish to take out. It’s important to check the specifics of each method and withdrawal limits in the terms and conditions. I am experience issues with the Borgata mobile app. What should I do? Borgata customer support is provided via the mobile app 24/7. As with the desktop site, you can receive assistance via live chat, email, and by phone. The contact details you need are found in the support section. The Borgata mobile app is impressive, in both its Android and iOS versions. The presentation is of a high standard, with bright colours and a user-friendly interface. Having more than 100 games available (over 200 on the iOS version!) ensures you have plenty of choice, and the promotions can help you receive free money. Though the wagering requirement is strict, up to $600 free is a generous offer for players likely to spend the maximum amount. Check the table below for our pros and cons. You can register a whole new account through the Borgata mobile app. There is no need to sign up on the desktop site first, though you can if you would prefer. You can claim the welcome bonus through the app too, which is a faster, more convenient way to do so – especially if you tend not to use a desktop computer. Registering is a quick, simple process, and you will have access to $20 free just for signing up. Use this to explore the games catalogue and try your luck before you deposit real money for the 100% match.